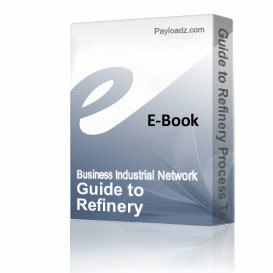 The Guide to Refinery Process Technologies provides an overview of most of the refinery process technologies employed by refineries around the world. It gives a solid description of process technology areas such crude distillation, catalytic cracking, hydrotreating, reforming, etc. and includes simplified process flow schemes and details on typical operating conditions. 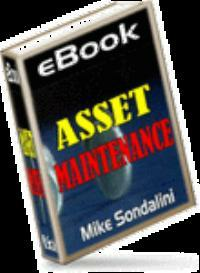 This 42 page e-book, caters very well for refinery process, maintenance and operations staff, chemical engineering students and technical sales staff of vendors who need an understanding of the business the business their customers is in. As a traveling sales person, you’ll find this a ‘must have in the briefcase’ before visiting any refinery. The Guide to Refinery Process Technologies is comprehensive and at the same time compact and therefore makes an excellent hand-out for training programs. In this special offer, a 30 slide free power point presentation on Refinery Management is included: ‘Process Engineering Discipline’. This presentation is the wrap-up of a study that Hardeep Hundal has undertaken on the roles and reporting lines of the refinery process engineers. A solid benchmark to evaluate your own process engineering structure against.